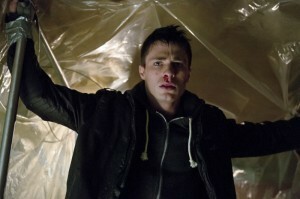 Arrow “Salvation” Preview Images – Colton Haynes, The Island, Laurel & More! The March 27 episode of Arrow is called “Salvation,” and features a villain called “The Savior,” but that’s not really what you’re tuning in to see, right… what really matters is that Roy Harper (Colton Haynes) is back and shows up in the gallery. Looks like some interesting stuff is happening on the island, too, and the storyline for Laurel and Detective Lance after the return of her mother appears to be continuing. 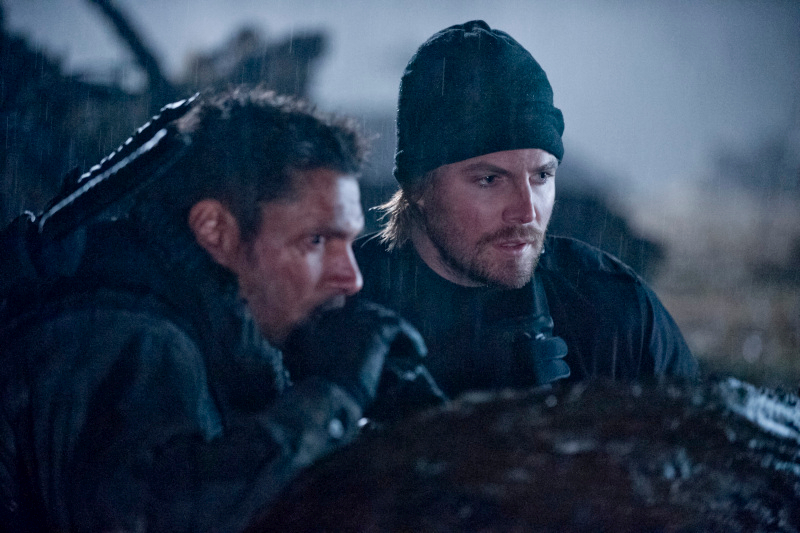 Enjoy the new pics, and as always, you can find more Arrow upcoming episode details at our Arrow Spoilers Page.